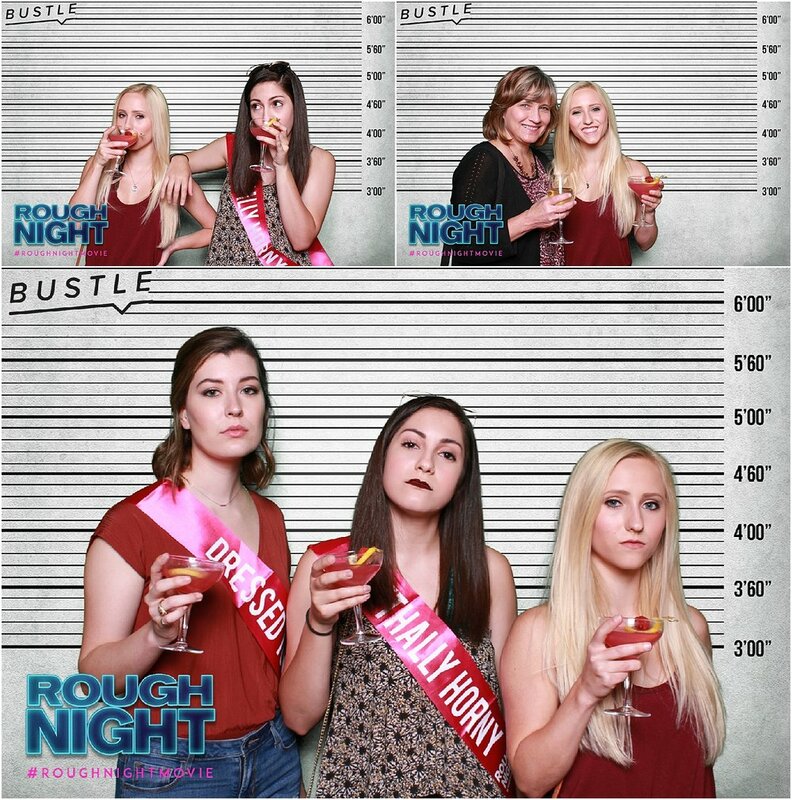 When we got the call from Sony Pictures about taking mug shots for guests at a movie premier, we said a resounding 'heck yes!' without even knowing all the details. We just knew this was going to be such a cool event, and we'd get to use our green screen capabilities for the first time! We'd been practicing for a while, but we're so glad this was our first official green screen event because look at how fun these photos are! 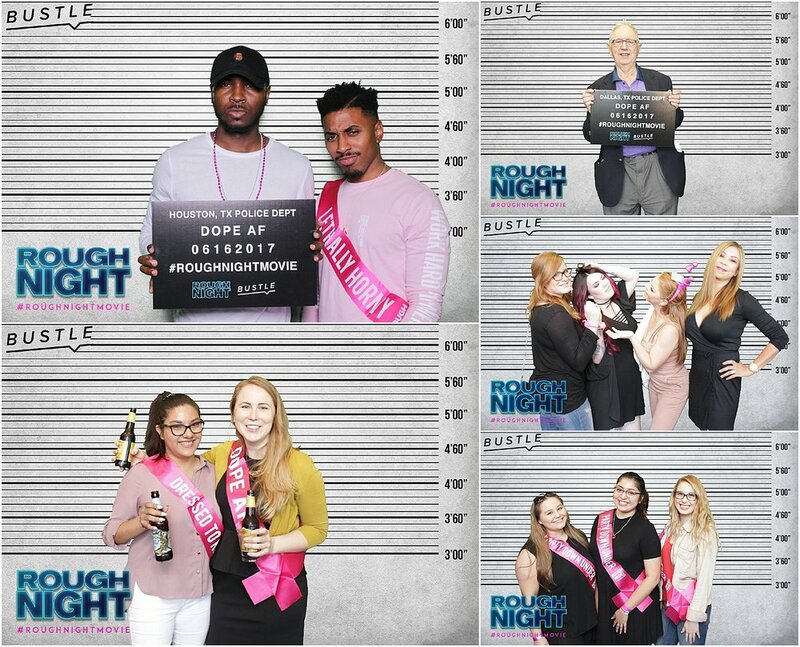 Even more exciting was the fact they wanted us to provide their guests in Austin, Houston and Dallas with the same awesome photo booth experience. 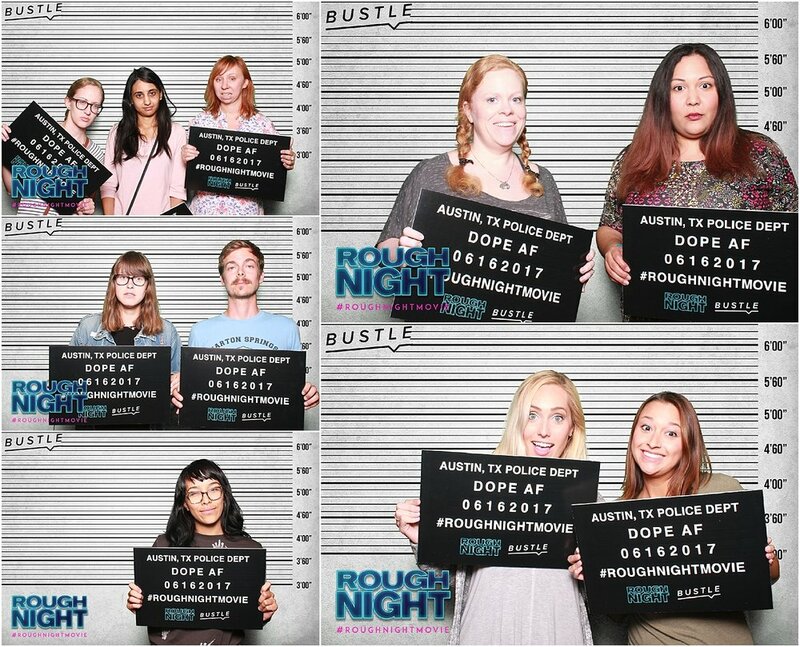 Across the great state of Texas, guests enjoyed delicious drinks and mingled with new friends before the showing, and of course took lots of fun photo booth photos and shared them on social media. A huge thanks to Sony Pictures and Bustle for letting us be such a fun part of everyone's evening!